After 20+ years since players first ventured into Raccoon City, Resident Evil 2 is back this week with a built-from-the-ground-up reimagining that looks to make this terrifying chapter in the Resident Evil series even more terrifying. 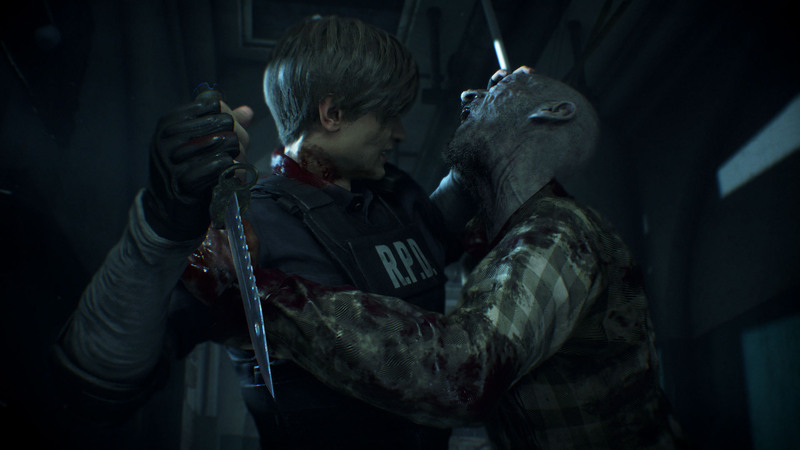 With completely remade visuals and a host of tweaks to the original experience, Resident Evil 2 should give fans of survival-horror the exact amount of terror they need for 2019, and we’re only a few weeks into the new year. 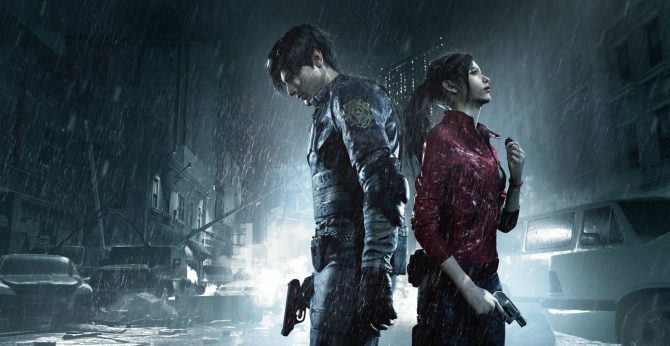 With the game out today on consoles and PC, fans new and old to the Resident Evil series will likely find a lot of familiar elements from past games getting new life from the remake of Resident Evil 2. However, there are plenty of new twists and turns to expect from the remake that makes it completely different from the original game, and even if you’ve played it before, the survival experience will be just as brutal. 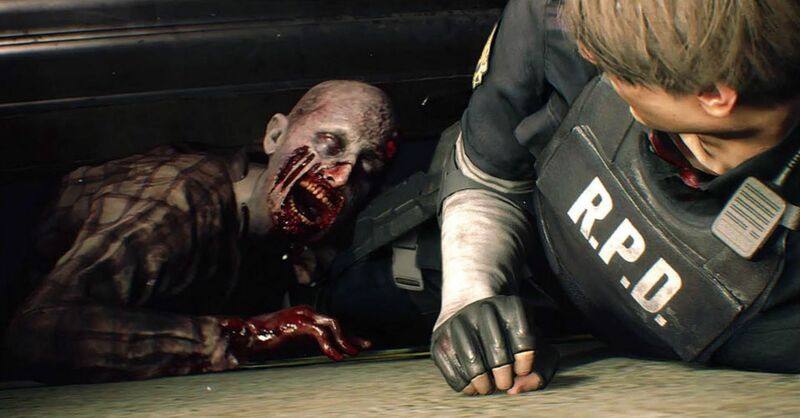 That being said, if you’re planning to revisit Raccoon City with the release of Resident Evil 2 today, here are a few tips that can help you survive the outbreak and get out alive. Don’t be afraid to run away. If there’s anything I learned in Resident Evil 2, it’s that you don’t have to take on every single enemy. 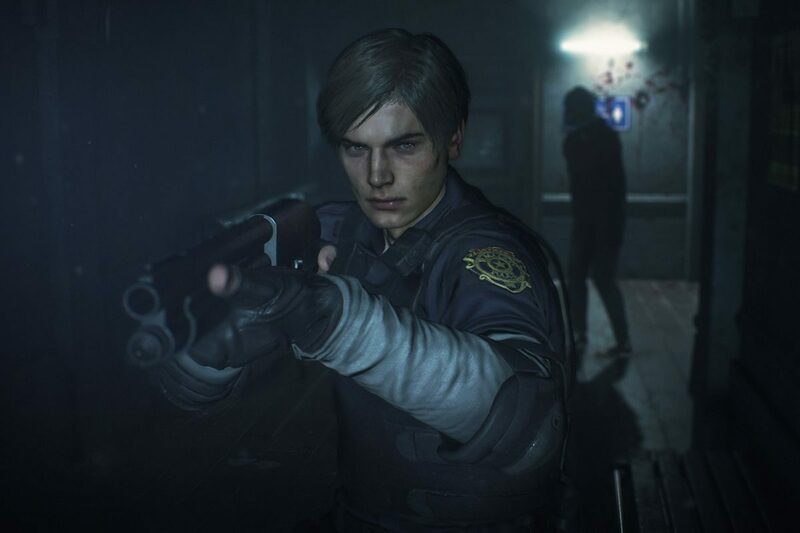 While Resident Evil 2 reimagines and reworks a lot of elements from the original game, what it hasn’t reworked is the fact that you’ll have to make every bullet count, as ammo is incredibly precious. That being said, running away from enemies and trying to get past them is not only a viable strategy in Resident Evil 2, but often completely necessary to ensure that you’ll have enough ammo and supplies to make it through the next encounter. While there are some situations that you’ll inevitably be forced into confrontation and have to take out enemies that might be blocking your path, learning when to be aggressive and when to find a way around enemies will likely help you in the long run to save on ammo when you really need it. Steady aim means steadier shots. In a major change from the original game, Resident Evil 2 features the over-the-shoulder gameplay perspective that was first introduced in Resident Evil 4 instead of the infamous “tank controls” that defined the earlier Resident Evil games. Naturally, this means you’ll have a much easier time when it comes to aiming and using precision to take out enemies, but that doesn’t mean that surviving will be a cakewalk either. Much like Resident Evil 4, the aiming in Resident Evil 2 is meant to utilize precision in a way that adds to the tension, as it’s just as easy to let panic take over and miss your shots as it is to land headshots on enemies. That’s why, generally speaking, it is easier to keep your distance from enemies and take your shots steadily, rather than trying to aim and shoot. If you move while shooting, the aiming reticle in Resident Evil 2 will expand and make your chances of landing a shot a bit trickier. However, if you stand still for a few seconds after moving, your reticle will shrink down to a far more accurate position, giving a much easier opportunity to land headshots with weapons like the pistol. While it’s easy to let fright take over, just remember to give your enemies a bit of space take the time to take steady shots at the head (for most enemies), that way you can ensure that you don’t waste ammo needlessly. Of course, a well-placed shotgun blast to the head can be just as effective when the moment calls for it, and if you really get in a pinch and get grabbed by a zombie, you can stab them with the knife as a counter and get away. Keep in your inventory only what you need. 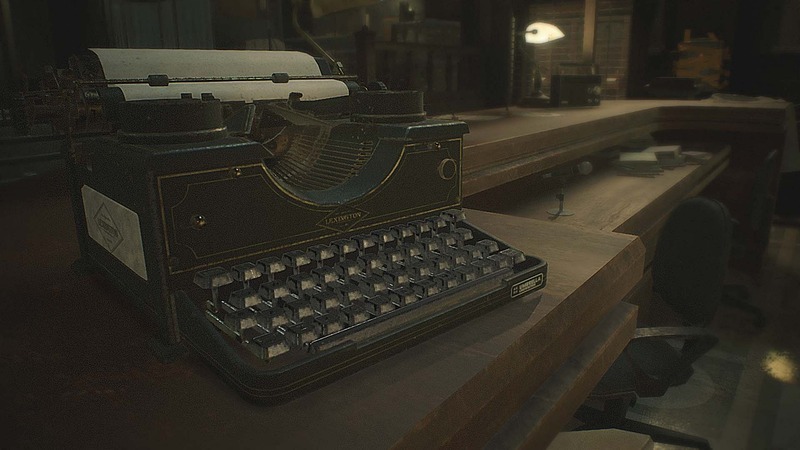 As we mentioned in the past two points, the amount of space in your inventory is at a premium–especially in the beginning of the game–which makes managing what you are carrying with you crucially important in Resident Evil 2. As everything you carry on you takes up inventory space, like weapons, ammo, key items, etc., you’ll need to juggle your inventory constantly and learn to have on you what you absolutely need to survive. While your inventory space at the beginning of the game is light, thankfully over the course of the game you can find special pouches that will expand Leon and Claire’s inventory, a vital upgrade as you explore more of Raccoon City. Likewise, you can also find item boxes throughout the game that allow you to store unneeded items, spare healing items, ammo, and more. When it comes to what you should have on you at all times, obviously weapons and ammo will be your top priority, followed by healing items, whether that is from first aid sprays or herbs. I’d recommend carrying only 1-2 healing items, and then saving the rest of your inventory space for items you may pick up along the way, such as combat knives or grenades, and at least saving a spot or two for key items that you’ll need to progress, such as crank handles, keys, and more. Item boxes are always noted on your map, so in the worst case scenario where you have to backtrack a bit and shuffle items around, it’s not the worst solution to ensure you don’t have to discard any precious items you find along the way. Alternatively, always make sure–when you can–that you can combine items together, such as herbs and ammo piles, to free up a few slots in your inventory for other items to carry. Likewise, if a key item has a check mark next to it in your inventory, that means you’ve opened up every door or area that requires using it, making it easier to store those items that you don’t need any more. Examine key items in your inventory for more clues. 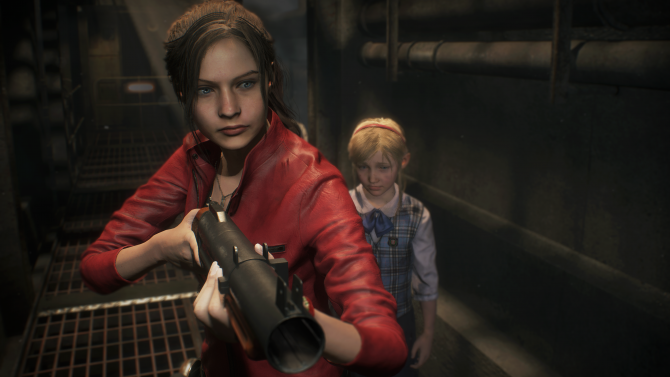 While a good amount of weapons and ammo will get you through Resident Evil 2, you’ll also need several key items to help you progress throughout Raccoon City and get you into new areas. From cranks and emblems to keys and other assorted items, you won’t get far without a little help from some of the key items that you’ll find in the game, but it’s especially important to sometimes look at them in greater detail. In your inventory when you select an item, you’ll have the option to select “Examine” to look at a 3D model of the item in more detail. From there, you’ll be able to move around the object and search it for any potential clues or hidden objects. More often than not, you’ll certainly want to do this with some of the items you’ll find as they might offer an unseen solution to a puzzle you might be stuck on, or contain another item inside of them in the case of boxes or other containers. If there is a particular puzzle or area you’re trying to get into and you’re stuck at that moment, try looking in your inventory and checking key items out for a potential surprise, or that puzzle solution you’ve been searching for. Search each area or room thoroughly. It’s a tradition that Resident Evil games feature creepy environments, and naturally, you’ll need to explore them. While’ll you’ll likely encounter zombies, Lickers, and other surprises while venturing through Raccoon City, you’ll also have to explore not only to solve puzzles and reach the next area, but also to grab any potential items or supplies that will help you survive the night. 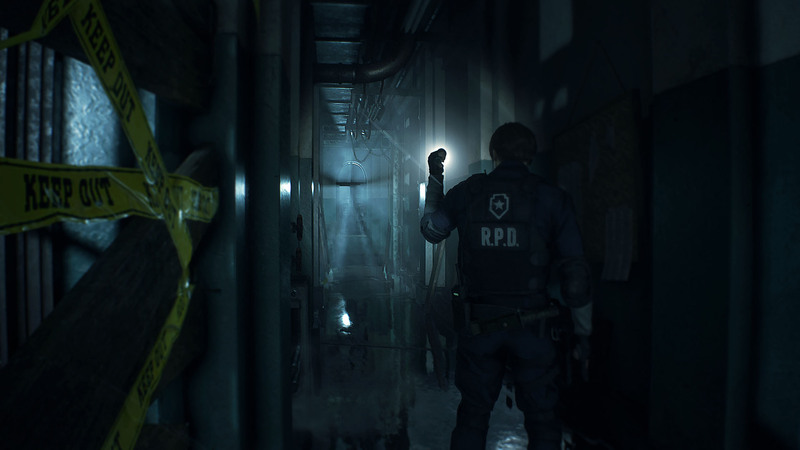 In the case of Resident Evil 2, being thorough and exploring each area is vital to survival and with a good eye, you’ll be able to solve several puzzles if you manage to look in the right places. When you come across safes or other locked areas, being observant can help you find their combinations either in the environment or by finding a specific document or clue to help unlock them. The most helpful tool for exploring environments in Resident Evil 2 will, naturally, be your map. If you open up the map, you’ll find that the rooms are color-coded based on what you’ve found in them so far – rooms that aren’t colored are ones you haven’t explored yet, and rooms that are red mean that you’ve explored them but haven’t found every item/secret there. If a room or area is colored blue, that means you’ve found everything available and can move on to the next one. Resident Evil 2 is available now on PS4, Xbox One, and PC. If you are looking to return to Raccoon City with Claire and Leon, you can pick up the game now over on Amazon. 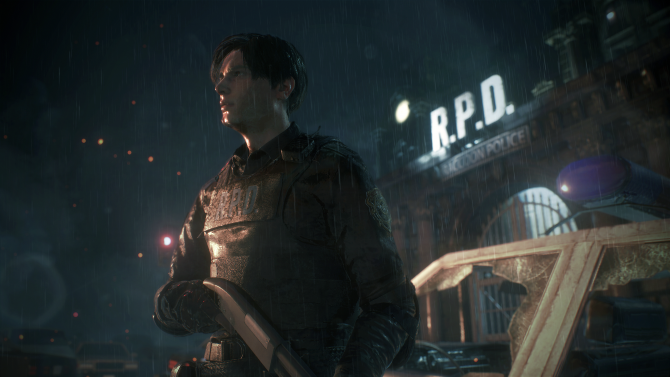 Resident Evil 2 remake fans have re-created the intro in the classic fixed-camera perspective, and now that is our top-requested mode.